The best part about buying them early is I saved so much money. The panels were 55% off. Waiting until you need the drapes will cost you more and sizes and colors are often hard to find. I checked in the store and there was not 10 panels of the oatmeal color I wanted so I placed my order online - super easy with free shipping. I know when it gets cold even online will be out of many colors and sizes. This year I decided to also add thermal drapes in my kitchen - I have a sitting area surrounded by windows. I also need 10 panels for the kitchen sitting area. I was able to get 10 panels today on sale - SAGE green. I also picked up decorative rods at 40% off to hang the thermal drapes for winter. SHOPKO has excellent sales on drapes. Last winter during the bitter cold and high winds we could definitely feel the cold while sitting at the kitchen table. Our plan is to not have a cold draft for this winter. I have never had drapes in the kitchen so this is a total change for me. Over the years I have had curtains, cornices, and valances. Drapes should give the room a totally different look. I am excited to get the drapes up. When I get the kitchen done for winter I will be sharing on my blog - so please check back. Late summer is a excellent time to have your furnace checked. Many furnace repair companies offer discounts during late summer and early fall. Take advantage of their slow season to ensure the furnace guy is NOT coming to your home when the temps are below zero - at midnight - costing you a arm and a leg to get your furnace fixed! We also take this time to check out our air ducts to make sure they are clean. each August to make sure it is working and ready for winter. He will also do a final check in late October. You can purchase heating roof tape for any hardware store. It can be kind of pricey so always look for sales. When we need new tape we start watching ads in August and keep checking until it is on sale - then we head to the store to buy our new heating tape on sale. Makes a big difference when you can sale 20 - 25% on a item. By starting your preventive maintenance in August you are able to take advantage of sales and discounts. Not to mention you are spreading the workload over months instead of a weekend in late October. Make sure to check back for September Winterizing Tips! Great tips I never would have thought of, thanks! We need to clean our ducts this fall. Thanks for the terrific reminder! We just got a new roof, so we are all set on that end. Our big thing is to fill up on home heating oil! This is good info. I am working on a couple things now and then I think I will buy new thermal drapes. Great tips. Luckily we don't have to worry too much about these because we live in Southern California! These are great tips. 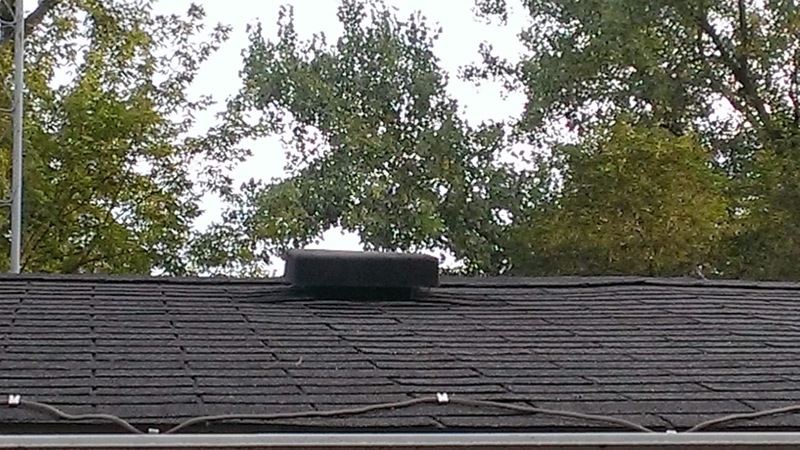 I had never heard of roof heating tape but will definitely ask my husband about it. It sounds like something we should get for our house. The winters here are awful. 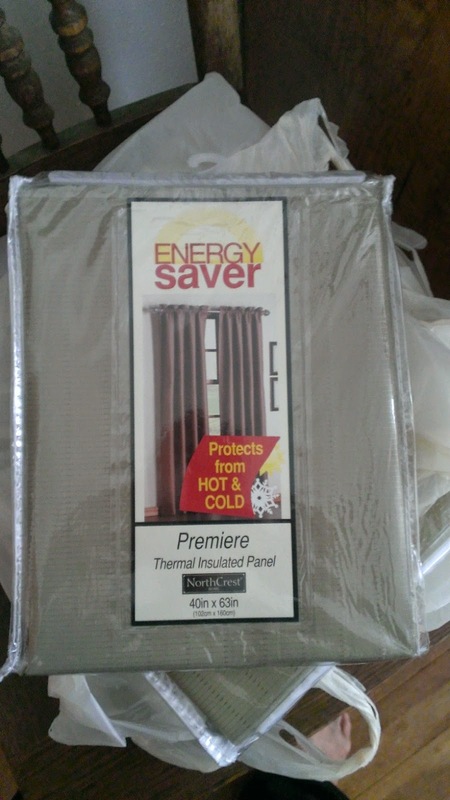 This is the first I have ever heard of thermal drapes, had no idea they exist! What a great idea! We have insulated drapes in our bedroom and love them! I think it does help us save on our utility bills. We are getting our gutters cleaned out and furnace cleaned, but I never thought about the drapes! Great idea – I'm on it! Winter is coming fast here in Colorado! Time to get everything ready for the cold! I definitely could have used that roofing tape in Michigan. We got ice dams all the time up there. I get the furnace inspected and cleaned every fall. 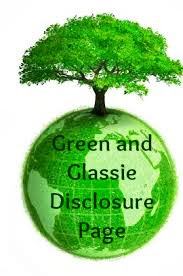 I am not interested in having a dirty system during the cold winter. I worry to much about it breaking down during the coldest days. This is a good idea. It is important to prepare for winter well before the cold weather comes! Definitely need to look into getting thermal drapes!